The best game to launch in 2018 thus far is a game from over 10 years ago. That game, of course, is “Shadow of the Colossus” on the PlayStation 4. When the game originally launched on PlayStation 2 way back in 2005, it endeared a legion of fans. 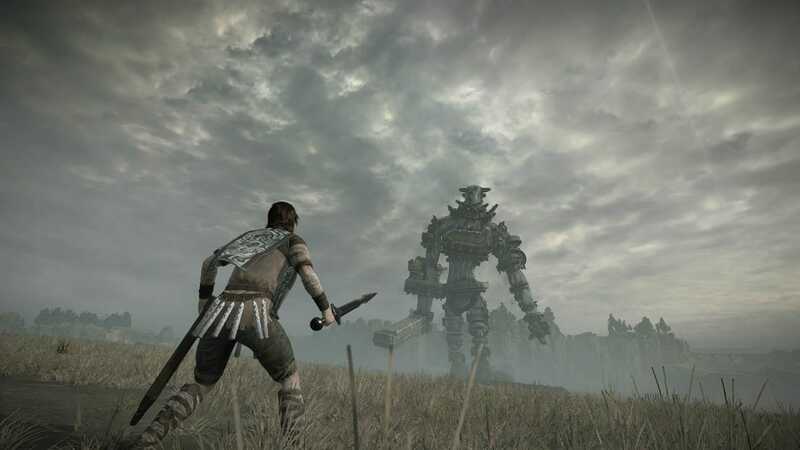 That dedicated fanbase enabled Sony to successfully re-release “Shadow of the Colossus” on the PlayStation 3 in 2011.